Julie is passionate about women working in all areas of the music industry and established Music Love in November 2016 to shine a spotlight on the vast and diverse female talent in music. Music Love has so far profiled well over 100 women in music including award winning and chart topping artists like Wendy Matthews, Deborah Conway, Montaigne, The McClymonts and Vera Blue, as well as classical musicians and high profile opera singers like Katie Noonan and soprano Emma Matthews, plus women behind the scenes such as the head of Chugg Entertainment Susan Heymann. Music Love curates playlists, produces a Conversations with women in music podcast, features news, articles and profiles. In May 2017 Julie worked with Vivid Ideas to create an event called Pathway to Platform where women from all areas of the industry provided insight and told of their experiences working and performing in music. 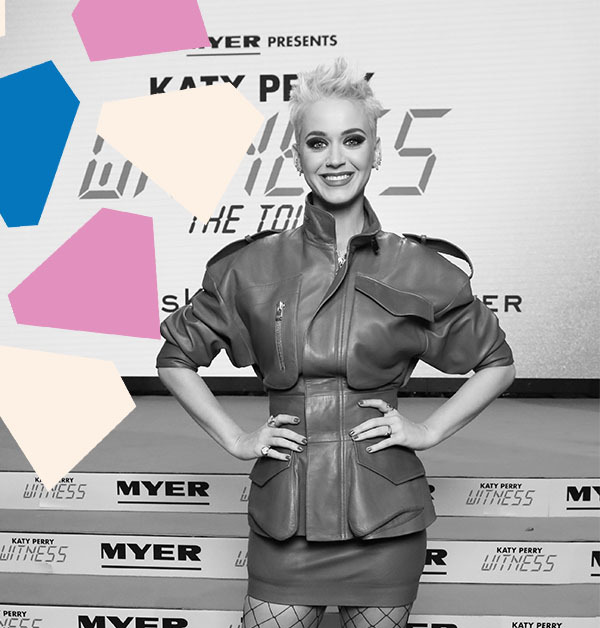 While Music Love has initially profiled Australian women in music, the next and exciting phase will be profiling women in music from all around the world.